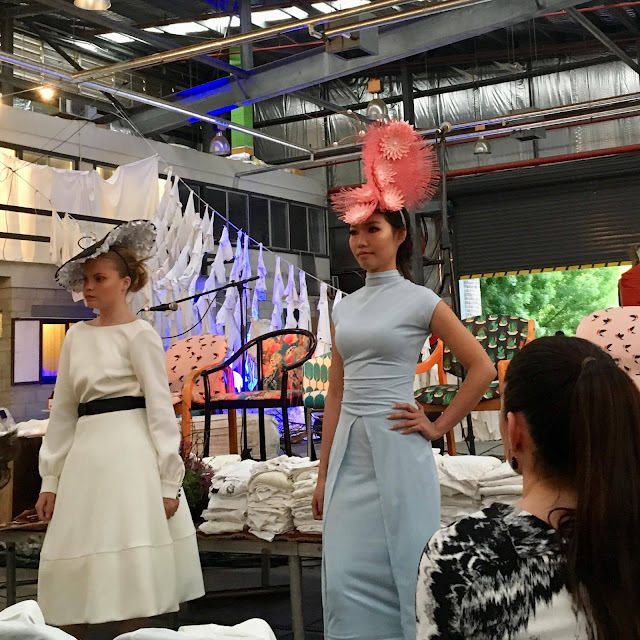 On Saturday the 11th of November, people from all over Canberra flooded to the Dairy Road Precinct for one purpose: to support local designers, recyclers, makers, textile artists and up cyclers. As a regular market attendee, this was by far one of the most informative, diverse and eye opening markets I had ever attended. 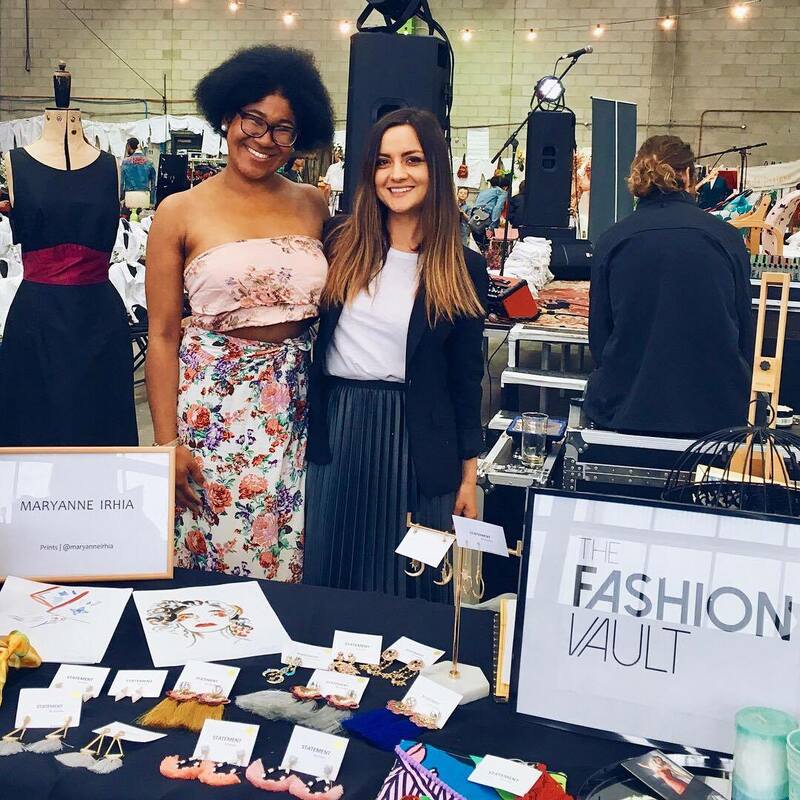 The Fashionably Numb Twilight Ethical Designer Market featured local Australian designers who were so creatively talented and passionate about their craft. I was personally inspired by their beautiful ethical products and learnt so much about sustainable making practices. It is possible to still sustain ethical practice and morale without forfeiting style and design; the two can and should go hand in hand. The Fashion Vault had a stall to sell our goodies and we were overwhelmed by the positive response we received for our treasures. 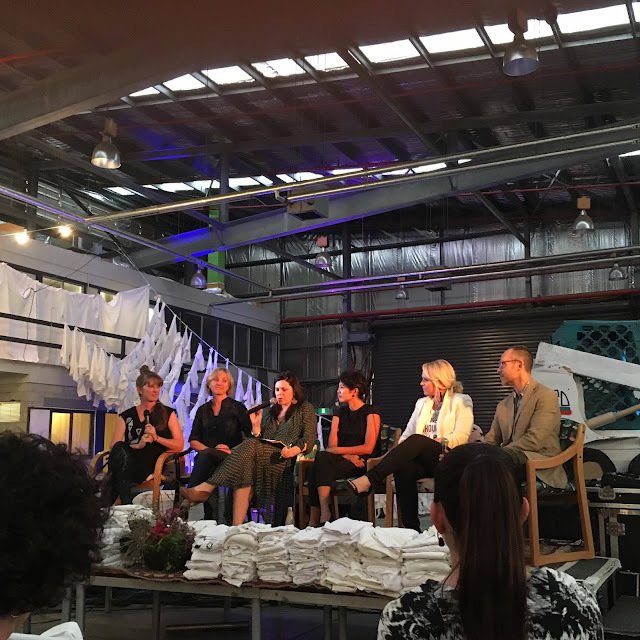 The Ethical Fashion Industry Panel later in the evening had me engaged from start to finish. It is no secret that there are negative supply chains manufacturing fast fashion and it is important to bring these issues to light and come up with concrete solutions. The event was MC’ed by Melinda Tually and the panel included: Brian Tunks, Jennifer Nini, Rachel Pines, Faye De Lanty and Kelli Donovan. Our Editor Sofia was one of the key organisers and we are all incredibly proud of her and all of the hard work that she put into this project! Also a big thank you to Pure Pod, MG Cultural Program, Rolfe BMW Canberra, Salvation Army Canberra and Fashion Revolution. Cannot wait for the next ethical market!